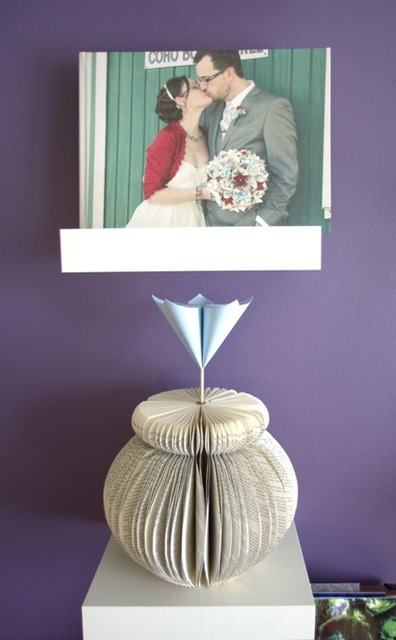 This book-vase is a wedding keepsake. If you're interested in seeing more of their awesome wordy-wedding creations, go here. 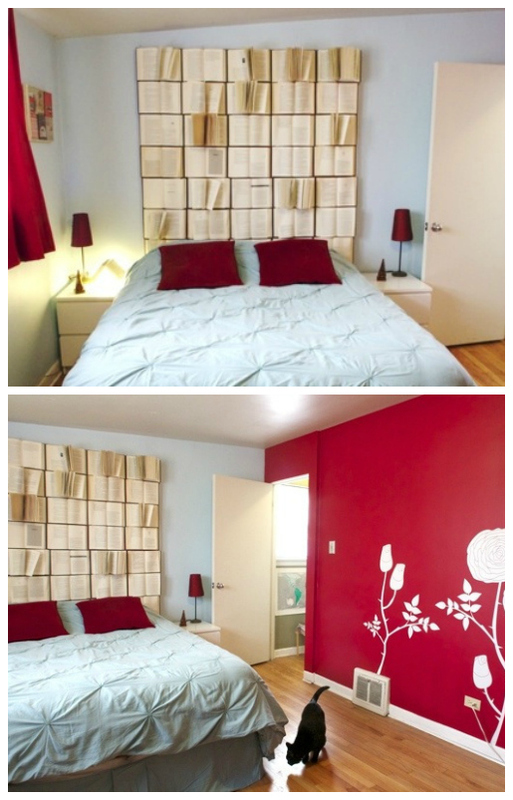 To make your own book vases, go here! 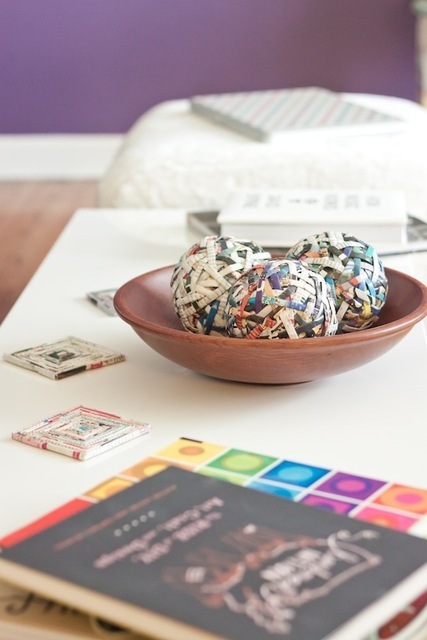 See the upcycled magazine/newspaper balls and coasters? 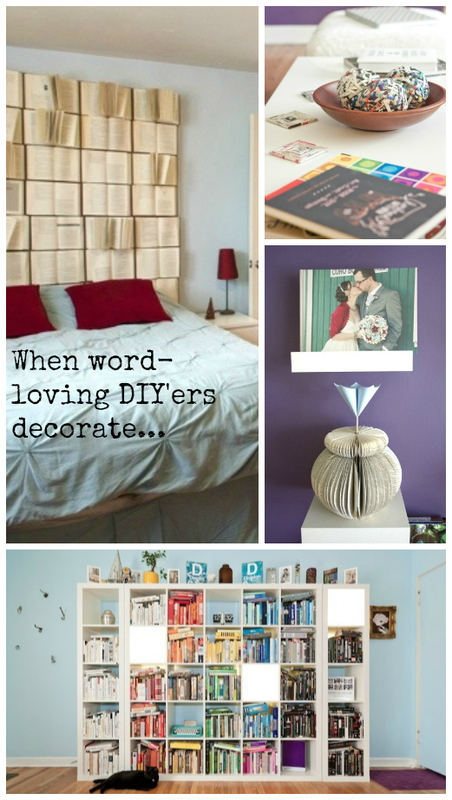 1 comment on "Repurpose: Book-loving DIY'ers decorate ..."